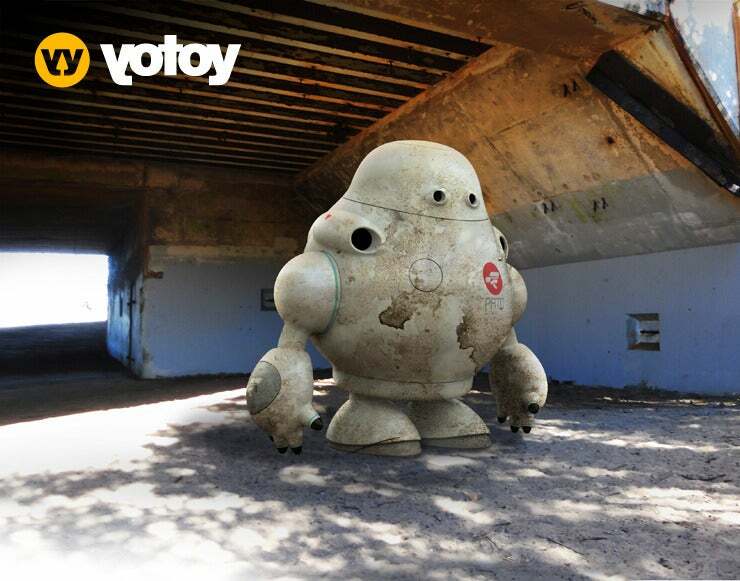 Yotoy was about making great toys and cool stuff. Woo Roberts, Noah Hurwitz and Norio Fujikawa decided to get together and collaborate on artistic adventures. We had a good adventure, but now it is over. Thanks for joining us.